Tristan O’Neal is forced to return home when his father becomes terminally ill. Taking care of his parents, dealing with an irresponsible brother, and starting a new job bring challenges to his life. Starting a relationship is the last thing on his mind but when sees Kendall, he finds himself drawn to her…she is so familiar. 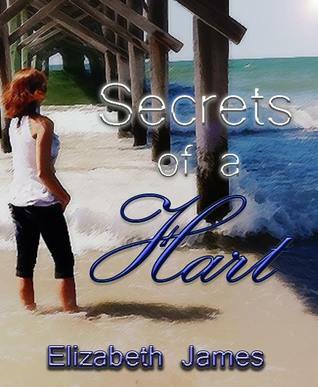 Elizabeth James is the author of the Design Series. 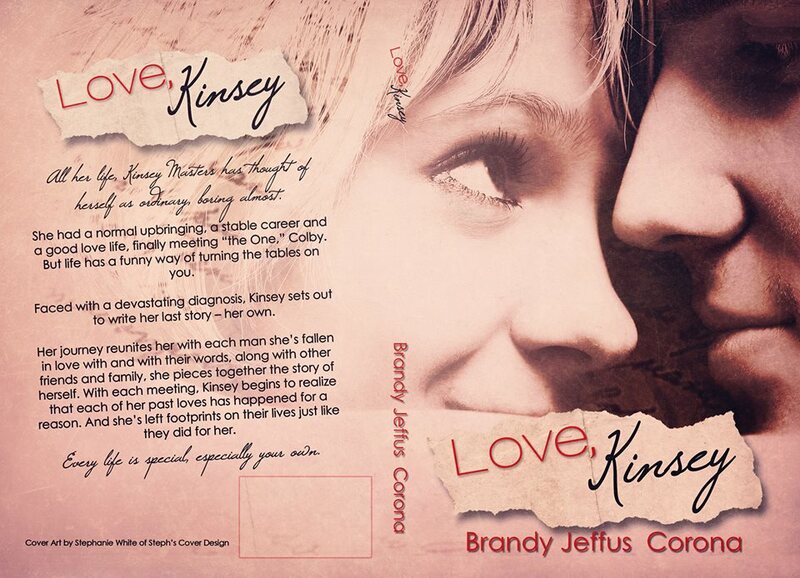 She writes contemporary romance set in her native North Carolina. A life-long reader, she began writing a novel at age fifteen, put it away with no hopes of publication, but now has realized her dream as an adult. Inspired by several bestselling authors she began working as a beta reader and her passion for writing once again surfaced. 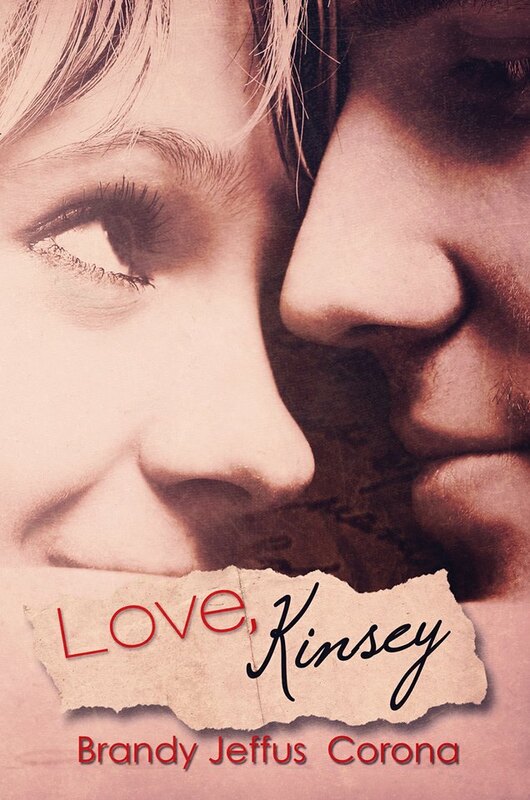 She embarked on a journey to see if she could complete a novel and Love by Design was born. With warm reception to her first novel she is now making this crazy world a part of her life. Elizabeth believes you’re never too late in life to realize your dreams and this has opened up a new world of adventures and meeting new people which she loves to do. 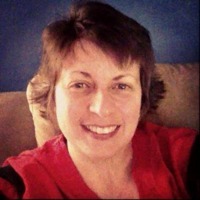 Elizabeth lives in North Carolina with her husband and their dogs. She enjoys traveling, exploring North Carolina, and spending time with her friends. 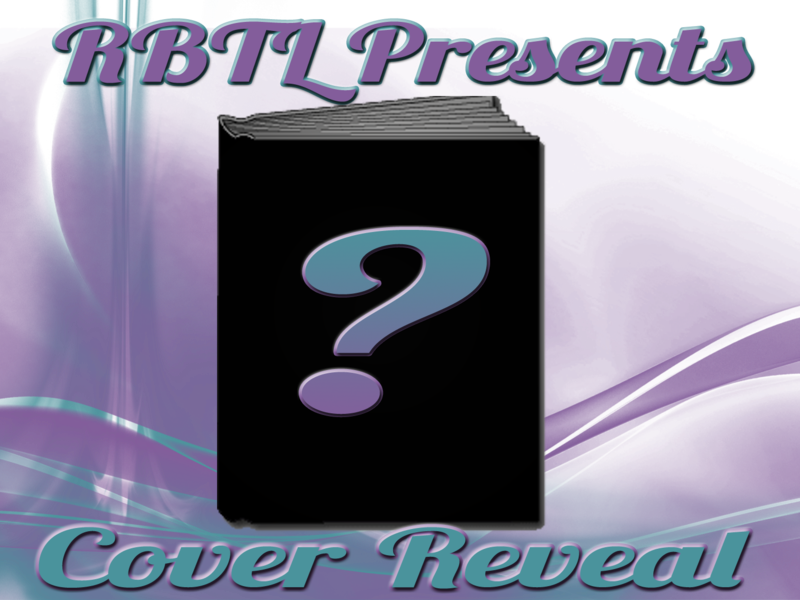 Welcome to the Cover Reveal for “Enhanced” by Courtney Farrell. Enjoy the first chapter provided for your pleasure. Michelle was born into the Institute’s eugenics program, where doctors breed people like livestock. One powerful man decides which children grow up, and which disappear. Culls are dumped in the slum outside Institute walls, and those kids never come back. Michelle has survived every purge, and she’s about to win a luxurious life as a breeder. When her brother and her boyfriend are both mysteriously culled, despite their high scores, she goes over the wall to find them. Alone in the ghetto, she’s in trouble until handsome, streetwise Dillon stakes a claim to her. She’s mortified because the Enhanced see Norms as little more than animals. But the doctor is using the missing boys in a twisted experiment, and she needs Dillon’s help to stop him. Michelle must rescue the boys, but a plague is spreading, the doctor is after her, and Dillon isn’t thrilled to help her find her lost boyfriend. The door slammed open and a team of white-coated technicians filed grimly into the classroom. Michelle Atherton automatically relaxed her face into the expressionless mask Enhanced offspring used to greet any bad news, but under her desk, her fingers gripped each other hard enough to hurt. The techs lined up against the wall, arms folded and jaws set in identical hard lines. They stared over her head, refusing to make eye contact with anyone. Doctor Williams came in last, rolling a gurney outfitted with sturdy nylon straps. He parked it behind the last row of chairs, and teenagers twisted in their seats to stare. Pressure rose in Michelle’s throat like a scream, but she didn’t dare make a sound.Williams dismissed Professor Cole with a perfunctory twitch of his jowly chin. In agonizingly slow motion, the old teacher set the stack of standardized tests down on her desk and walked stiffly from the room. Williams closed the door after her. The click of the latch made Michelle flinch. “Seth Atherton,” Doctor Williams said. Blood rushed from Michelle’s head. “What procedure?” Seth’s voice sounded calm and polite, as always, but everyone knew what he was thinking. People selected for procedures didn’t always come back. Williams didn’t answer–not that anyone expected him to. At the doctor’s gesture, a couple of male technicians stepped up and locked eyes with the rangy dark-haired boy. The bigger one, a swarthy young man with thighs like tree trunks, pointed Michelle’s brother toward the gurney. Seth stood his ground. Technicians drifted from the wall like wraiths, slowly surrounding him. Michelle’s head felt like it floated a little way above her body, as if somehow it wasn’t quite connected. Objects in the room had bright edges, and the coats of the technicians gleamed in brilliant, painful white. Her brother’s strong hand gripped her shoulder, but she didn’t remember getting out of her chair. He pulled her close and leaned down to whisper. She stared at him with wide eyes, and slowly nodded. Seth inclined his head in that unconsciously noble way of his, and the technicians fell back, making room. His fingers gripped Michelle’s arm. Pain dimly penetrated her nightmare, so she let her brother walk her a couple of steps and press her back down in her chair. Seth nodded once and turned away. He strode to the gurney, climbed aboard and stretched out on his back. With sharp metallic clicks, technicians ratcheted down the straps. The teens sat for a moment in stunned silence before the whispering began. “I can’t believe they’re culling him!” Sylvia blurted. The door opened again and the technicians came back in with a second wheeled stretcher. Carissa’s face blanched as the technicians marched toward her. “It’s me, I knew it.” The tawny-haired girl stumbled out of her chair and squeezed behind Brian’s broad back, like that could save her. He murmured to her softly and reached up to cover her hand with his. “Brian Halstead,” the swarthy tech said, flexing his thick shoulders in an unspoken challenge. Carissa’s breath caught audibly in her throat. He emphasized the word a little and the tech’s eyes narrowed. Nobody called technicians sir. A little smirk played along the corners of Brian’s mouth. He took a step or two toward the gurney, but hesitated by Michelle’s chair until she looked up. 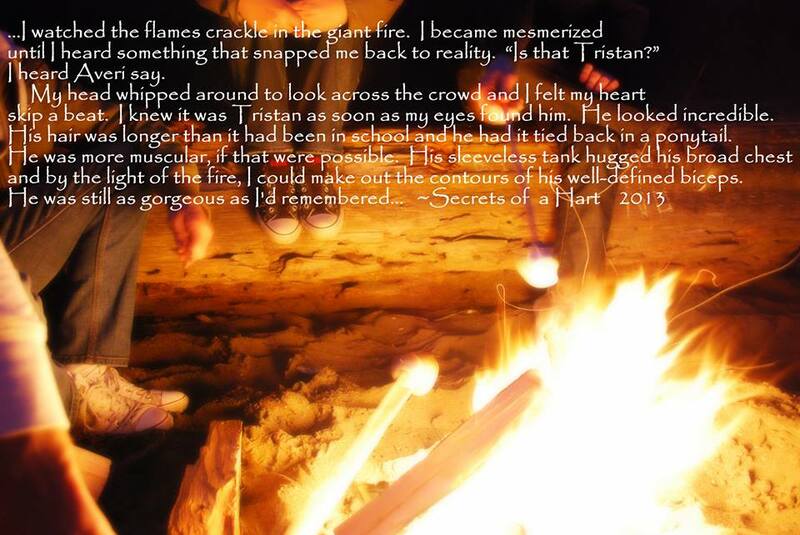 “For Seth,” Brian whispered, giving her a wicked little smile. Michelle sat up straight and scanned the white-coats. Doctor Williams had gone, leaving a bunch of low ranking techs to deal with Brian alone. Big mistake. What’s he going to do? As Brian sauntered down the aisle, people in the back of the classroom scooted out of their chairs and clustered in front by Professor Cole’s desk. That should have alerted the technicians, but it didn’t. “Clearly, there’s a reason that they’re only technicians,” Jeanette Morley said, right out loud, and her girlfriends giggled. “Get on the stretcher,” the burly technician growled at Brian. “That’s not the way I see it.” Brian cocked his head and waited until the tech made the mistake of grabbing his arm. “I turned eighteen last fall,” Brian said, and the guy let go fast. It was too late. With both hands, Brian lifted the stretcher off its wheels and slammed its edge into the man’s stomach. The swarthy one went down, along with another white-coat with the bad luck to be standing next to him. Techs swarmed the big blond-haired teenager, trying to overcome him by sheer numbers. Michelle cheered along with the rest of the class when Brian made a hole in the drywall with some guy’s head, but a petite female nurse snuck up behind him with a syringe. “Look out, behind you!” screamed Carissa. Brian slumped horribly to the floor, and four white-coated men lifted his body onto the stretcher. They rolled him away while Michelle wrapped her arms around herself and shook. After the last technician filed out, Doctor Williams stuck his head in, surveyed the damaged wall with a slightly sick expression, and then closed the door like a dog owner making sure his pets didn’t get out. “So when he wakes up from whatever sick experiment they’re doing on him, they can’t punish him any worse. Sure, that’s just hysterical, Jeanette. I’m glad you enjoyed it so much.” Michelle abruptly fell silent when the door opened once again. This time, when they came, they came for her. Michelle trembled on the exam table in the Genetics Clinic. A puncture wound in her leg slowly dripped blood onto the polished floor, but she ignored it. Technicians were testing the biopsied muscle segment, and Norms existed to clean up the mess. A child sobbed softly on the other side of the wall. Don’t go. Doctor Salomon could walk in any second, Michelle told herself, crumpling her disposable hospital shift in sweaty hands. But he won’t, another part of her mind whispered, the buried part that knew exactly what Salomon was doing in the room next door. He’s not finished with her yet. Michelle fidgeted on the paper-covered bench, trying to repress the thought. She smoothed away the telltale wrinkles in the horrible white paper poncho, but they’d be able to tell. They could always tell. Michelle tucked her chin and wrapped her arms across her flat stomach, as though she could hide under her veil of long dark hair. The antiseptic scent of the clinic always twisted her guts into a knot. 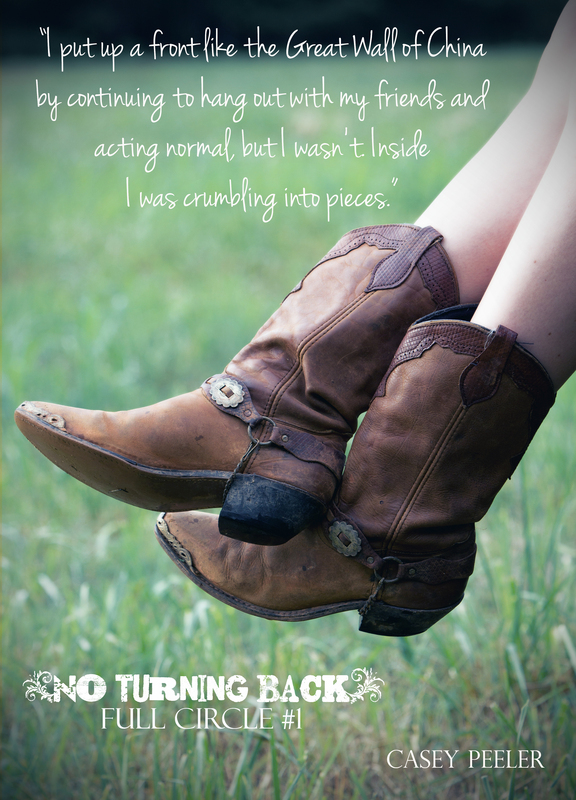 Suddenly she pushed off the table, landing barefoot on the freezing cold tiles. Crimson droplets of blood marked her passage toward the door, but the bleeding quickly stopped. In another hour the wound would be completely healed. She hesitated, calculating the odds. Can I go find Seth and get back before Salomon does? Not likely. But if I don’t, I’ll go crazy. Michelle eyed the closed door, considering escape. But escape was only for the losers who got culled. Brian claimed that would be a relief, but he tried as hard as anyone to avoid it. No one knew what happened to the culls after they were dumped in the slum. They probably live out there like kings, ruling over the Norms. Even a cull could out compete them. In a savage motion Michelle tore off her paper shift and let the fragments drift to the floor. Glaring surgical light reflected off her sleek muscles, golden skin, and the flawless features of her face. She snatched up her clothes as fast as she could. A child’s shrill scream paralyzed her with one leg in her pants. Michelle took a ragged gasp as everything she’d tried so hard to forget flooded to the surface. She yanked on her clothes and skidded across the floor in her socks. The door had been locked from outside. She rattled the doorknob frantically, but no one came. The child next door got louder, and something in there crashed to the floor. The little girl’s hysterical pleading shifted into a high-pitched scream. A man bellowed, followed by the unmistakable sound of someone being slapped hard with an open hand. “Help, help!” Michelle pounded on the door and twisted the doorknob so hard that the metal itself sheared and broke off in her hand. She half expected to hear nurses’ running feet, but no one came. Without thinking, she kicked the door open, bolted into the hall and slammed a shoulder into the closed door of the next room. It unexpectedly flew open, and Michelle tripped over an overturned chair just inside. She crashed to the floor and whipped her head around, but the doctor was already gone. A red-haired girl about nine years old peered over the edge of the exam table. A sore pink handprint stood up across the child’s face. Blood speckled the front of her little paper poncho. Michelle scrambled to her feet, feeling stupid. She reached gently for the child, who flinched away. “Jennie? Sara? Which one are you? Um, sorry,” Michelle trailed off, embarrassed. Everyone else seemed to be able to tell the triplets apart. “They showed her the gate when I was a baby.” An angry tear escaped down Jennie’s cheek, but she flushed and quickly wiped it away. Michelle politely pretended not to notice. Michelle walked down the hall alone, feeling like a prisoner about to face the firing squad. A couple of young male technicians chatted outside the surgical suite. They’d know she had no business in there, and with her genetically enhanced IQ, getting lost wasn’t an excuse. She smiled a little, trying not to look guilty as her heart pounded. Their eyes roamed over her body, but they stepped aside to let her pass. Michelle was an Atherton, after all, the daughter of not only one, but two members of the Conclave. That made her royalty here. At least until my first citation for noncompliance. Michelle glanced over her shoulder at the men, pretending to check them out. They winked and leered, and laughed when she blushed. She bent her head over her papers as though double-checking a room number and pushed through the double doors. She held her breath, expecting them to stop her. They didn’t. Michelle slowed her stride at the receptionist’s desk, hoping Seth’s mysterious procedure would be listed on the computer there. A young female receptionist sat behind the clear plastic counter. The brunette’s short legs and pudgy body gave her away as an Augment, a Norm enhanced only enough to qualify her for a job. Augments instinctively obeyed orders from Enhanced adults, but not from the kids. Am I old enough? Will she tell me? The door opened and Michelle ducked around a corner, but caved in to the temptation to peek. Doctor Salomon emerged, trailed by Doctor Williams, the eternal technician. The unfortunate man took shallow breaths, sucking in his tubby stomach, but it still made him look like a Norm. “Thank you for the opportunity, sir,” the balding technician said. His eyes remained downcast, but a note of hope crept into his voice. Salomon’s overpowering cologne drifted around the corner and stung Michelle’s throat. It smelled like pain. She pushed off the wall and hurried away. Ahead, a line of Enhanced offspring waited for Augment security guards to inspect their documents. She abruptly changed direction and rushed down another corridor, fighting down panic. Sweat began to soak through her blouse, and her breath came in rapid gasps. Orderlies scooted out of her way, and one of them flicked his wrist, activating his implanted cell chip. Is he calling security? Michelle fought against the wave of irrational terror, but had no hope. She dodged a couple of white-uniformed nurses and gave in to the impulse to run. Anxiety disorders sometimes manifested in kids selected for extremely high IQs, and doctors doggedly rooted out the flaw. Most of the other carriers had already been selected for procedures. Speaking their names was forbidden, so it felt safer to forget them. Michelle brought their faces to mind in a desperate bid for self-control. The little brown-haired girl who used to cry on the high ropes course–that one never made it past fifth grade. The freckle-faced seventh-grade boy who got eliminated when he refused a two-on-one sparring match in karate class. The images of the lost slowed her headlong rush, but not quickly enough. A group of students crowded the hall around the corner. Michelle careened sideways, slammed a hand loudly against the wall, and plowed right into Jeanette Morley, of all people. Beauty wasn’t the goal at the Institute, but Jeanette sure acted like it was. The team that designed her pulled out all the stops, giving her a slender, sculpted body, large breasts, and blonde hair that cascaded down her back. Looks weren’t supposed to count here, but they did, especially when it came to influencing people. “I’m her friend,” Carissa said softly, stepping between Jeanette and Michelle with a visible effort. “Um, yeah.” Michelle peeled a sweaty curl off her forehead and looked back down the hall. No one followed, and she felt like an idiot for losing control. “Get out of my head, witch!” Michelle snapped, way too loud, but Todd only laughed in that wheezing nerdy way of his. “Thanks! I’ve got to go, I’m not supposed to…” Michelle faltered and fell silent. “Obviously,” Todd smirked. “Get going before the wrong people notice.” He shot a fast glance at his sister, who clustered with her followers. Michelle turned away and stepped on someone’s foot. “Oh, I’m sorry,” she said, and then saw who she’d crunched. A green-uniformed Norm hurriedly pulled his laundry cart out of her way. Sniggers broke out among the teens and Michelle blushed. One didn’t speak to Norms, except to give instructions. Apologizing to them was unheard of. They were little more than animals, and they wouldn’t understand. “My fault, Miss,” the small black-haired Norm mumbled, eyes respectfully downcast. A muscle on the young man’s jaw clenched and released, and he cast a glance of veiled hatred toward the smirking crowd of kids. Michelle wouldn’t have thought a Norm would know when he was being laughed at, but this one obviously did. A flush of anger rose to her cheeks, but her glare didn’t stop her classmates’ giggles. Suddenly she hated them too. The entire hallway fell silent as the Normal teenager flushed under the scrutiny of dozens of impossibly beautiful Enhanced. Michelle shrugged apologetically, and the worker surprised her with a wry grin. Mentally kicking herself for attracting attention, she slipped around a corner and walked away. One advantage of breaking rules when no one else did was that authorities never expected it. In the outpatient surgery wing, nurses and orderlies bustled everywhere, but no one noticed one girl standing against the wall. 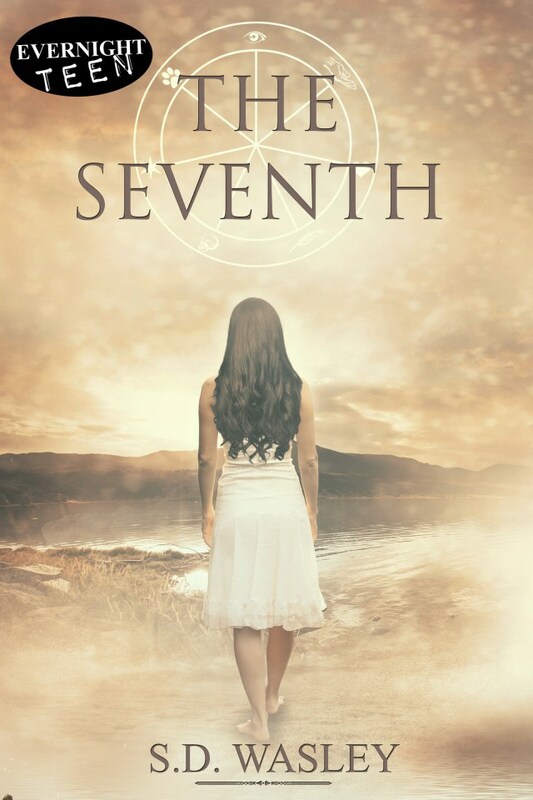 Michelle peeked through the tiny window in the door of room seven. Her brother sat rigidly on an exam table. Seth’s handsome face remained impassive, but he kept running a hand through his hair, making it stand on end. He stopped when Salomon walked in. Williams followed, carrying a tray shrouded under a blue surgical cloth. Instead of asking, the chubby technician just put a hand on Seth’s chest and shoved him down on the table. Two thick nylon straps pinned the boy on his back. Salomon chose a gleaming silver scalpel from his tray. Seth averted his eyes from the scalpel and spotted his sister standing in the doorway. A flicker of fear crossed his face, quickly masked. The doctor bent over the boy’s arm and made a quick incision without bothering to numb it first. Seth’s night-blue eyes glazed with pain, but he didn’t even twitch when the doctor pulled the edges of the incision wide and used a couple of stainless-steel clamps to hold it open. Michelle couldn’t look at the blood dripping down her brother’s arm, and focused on his dark eyes instead. They looked strange to her, too old for his young face. “One what?” she mouthed back, just as Salomon returned to Seth’s side. The petite gray-haired man now wore a surgical mask, and he cradled something carefully in his gloved hands. He glanced up and Michelle recoiled just in time, jerking back around the corner. That did it. A suspicious middle-aged nurse strode toward her, elbowing aside some low-ranking aids and a Normal janitor. Clutching her fake documents to her chest, Michelle fled. Courtney Farrell was once a molecular biologist, but her habit of daydreaming destroyed far too many experiments. As it turned out, writing down the movies behind her eyes was a lot more fun than lab work. 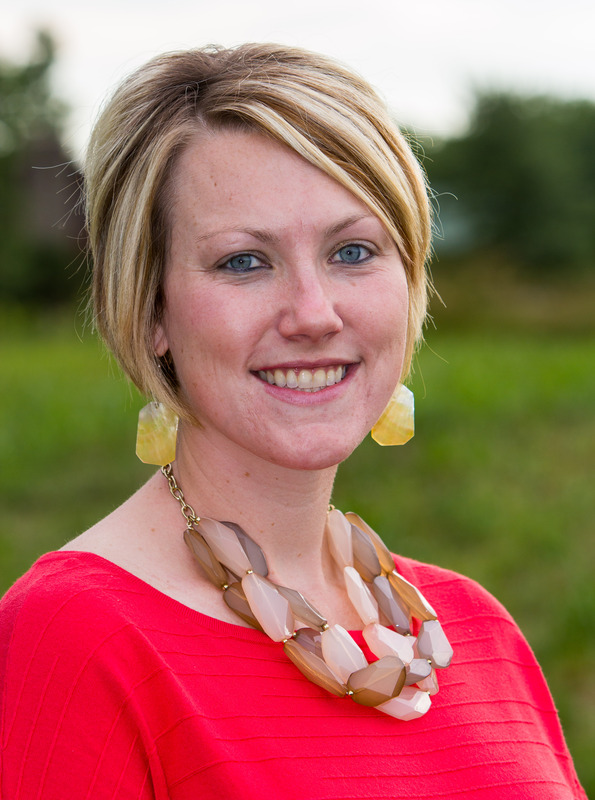 Courtney is the author of fourteen nonfiction books for young people, mostly on social and environmental topics. She lives with her family on a Colorado ranch where they support a barn full of freeloading animals, including a fat draft horse and a bunch of crazy chickens. Enhanced is her first novel.